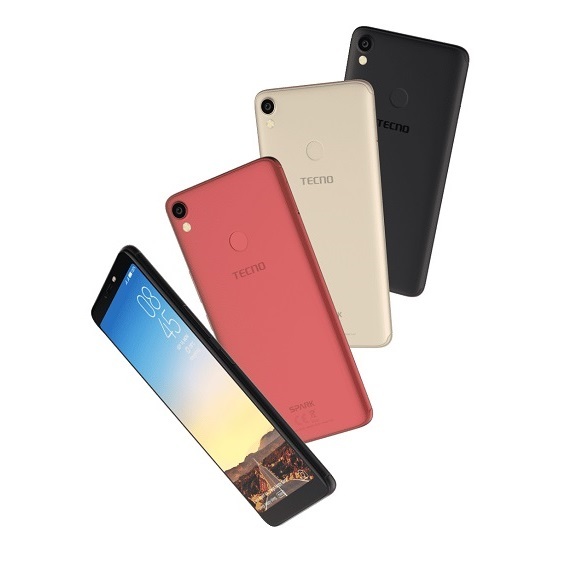 Tecno Spark 2 is the second generation of the Tecno Spark smartphones that were earlier launched sometimes last year (2017), where Tecno Spark K7 and Tecno Spark Plus K9 were unveiled. Later into the year, Tecno Spark Pro was introduced into the family and now, it is the Tecno Spark 2. In terms of technical specifications, the Spark 2 falls into the mid-range category of smartphones but it’s design spells otherwise. 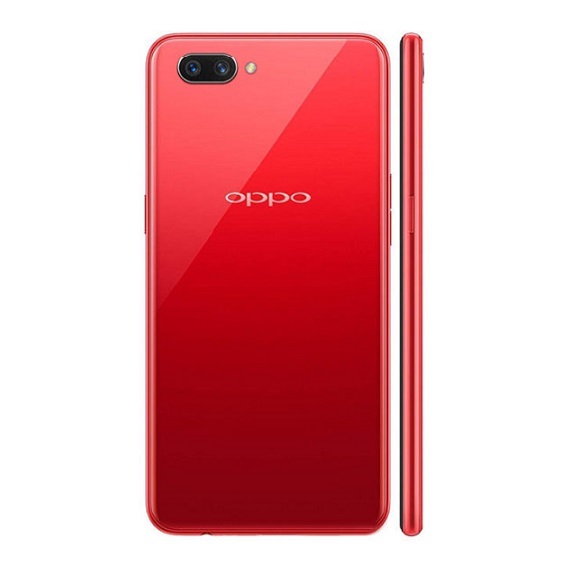 It comes with Android 8.1 Oreo (Go Edition) out of the box which happens to be its major highlight, Face ID unlock has also been thrown into the mix with the 18:9 aspect screen ratio. Let’s go into details to see all the goodies that the device is packed with. 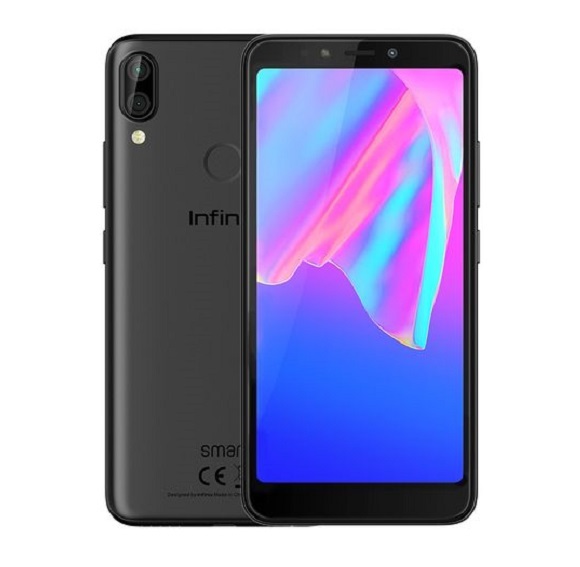 The Spark 2 smartphone boasts a 6.0 inches display that comes with an HD+ resolution of 1440 by 720 pixels, its PPI (pixel per square-inch) is left at about 320 pixels. 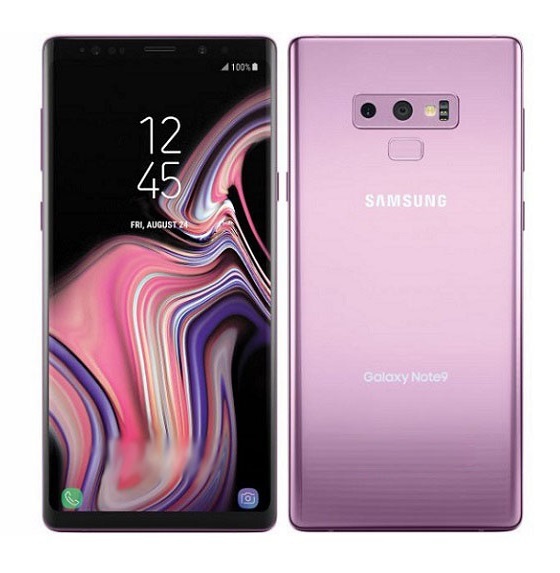 The device is equipped with 18:9 screen aspect ratio that offer more screen and lesser bezels. Another good thing about the screen is that it has 2.5D glass which was absent in the first Tecno Spark Phones. 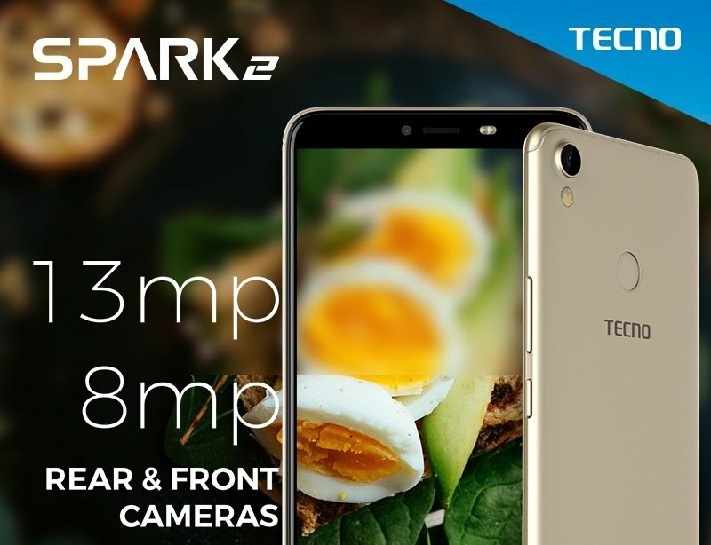 Tecno Spark 2 packs a 13 MP rear camera accompanied by a Single tone LED flash, the Front side sees an 8 MP camera that also has a LED flash for better camera quality even in low-light conditions. In addition to just image and video capturing, the front camera also serves as an unlock system for the device. Face ID unlock system is introduced to unlock your phone in a flash, using a detailed depth map of your face to recognize you. The Spark 2 also uses a back-placed fingerprint reader for more secured unlock option. Pre-installed in The Android 8.1 Oreo (Go Edition) , customized with Tecno’s HiOS v3.3.0 user interface that provides several innovative and easy-to-use features to step up your mobile experience. On the inside, the Tecno Spark 2 crams a manageable 16GB ROM which is expandable to upto 32GB with an external microSD card via a dedicated slot. For random access memory (RAM), There is 1GB RAM version and 2GB RAM version of the phone, the later is regarded to as the Tecno Spark 2 Plus. At the helm sits a Quad-core processor and a Mediatek MT6580 chipset, the processor clocks at a maximum of 1.3GHz. Available in Bordeaux Red , Midnight Black and Champagne Gold colors, the Tecno Spark 2 is finished with plastic material that keeps the big battery intact. Powering the Spark 2 is a non-removable 3500 mAh battery. The battery is set to offer good on-time and standby time, although it doesn’t support flash charge technology. Tecno Spark 2 is a dual nano SIM smartphone with no 4G network option. 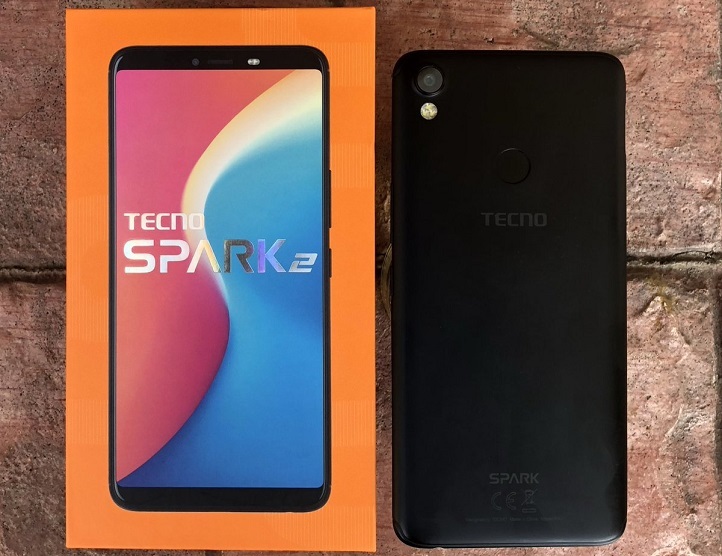 The Tecno Spark 2 is currently available in both offline and online markets, prices will vary depending on your location and the retailer you are buying from. 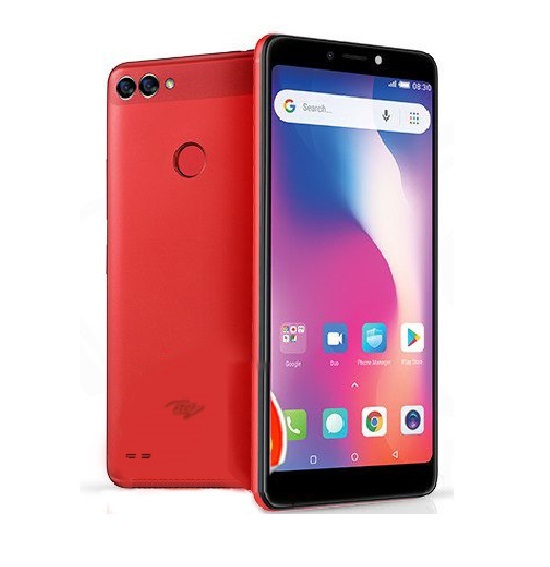 The phone was launched with a price tag of about 36,200 naira (100 USD) for the 1GB RAM version and about 38,600 naira (105 USD) for the 2GB RAM variant. You can see it’s availability in the stores listed below. 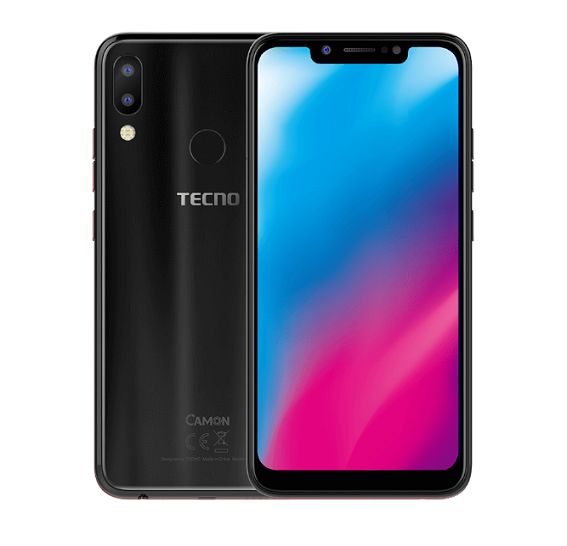 Tecno Pouvoir 2 comes with almost the same spec sheet as the Spark but with bigger battery capacity, it is likely to be the best alternative here, you might also want to check out Tecno Camon X Pro and other Tecno phones. 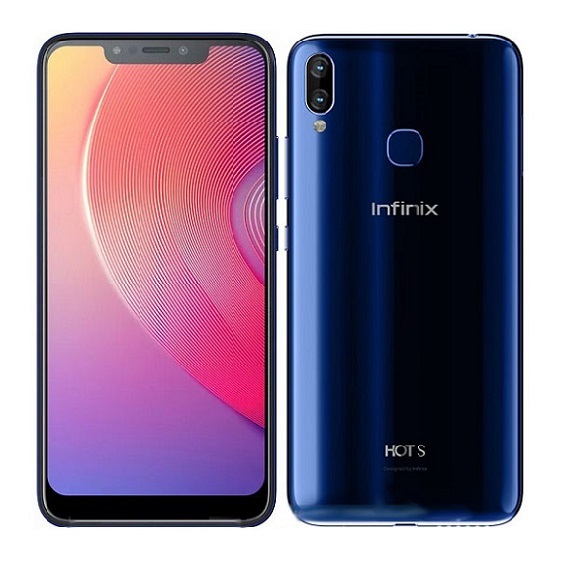 Moving away from Tecno, other good options are Infinix Hot 6 Pro and Infinix S3, Nokia 7 Plus is also looking but a lot more pricey. Leagoo T5c and Leagoo S8 are also very good alternatives with approachable price tags. It’s barely one month I bought spark 2 and I’ve observed that the phone is just too slow while charging, i had to buy another charger. Too bad. cos i see most people complaining of one thing or the other. hello guys am planing in buying the tecno spark 2. any advice pls. This phone is just wow…. Is working beyond my expectation, I think if there will be a complain… It will be a a little bit difficulty in term of operation to you need to provide a video that will guide because, not all can operate this advance technological phone. I am having connection problem. Can anyone help. Its good and qualitative. Any complain can take place through knowledge gap and inability to operate it well. Am enjoying mine seriose. Sparck 2 is my life friend. very nice divice (K2), i’d like to hv one. Hello, my spark 2 is not up to a month old and yesterday, the volume just went really low, it’s really heartbreaking.. Please is there anything i can do about it??. I can’t find photo gallery on my spark 2 and I just bought it. There is no photo gallery is a shame,the put Google photos instead and I don’t think is fair.and the phone can hang for Africa,there is nothing like a higher speed and memory phone. nice device with very cool features. Nice phone with improved battery. And the camera is okay too. No LTE 4G option for a phone of this category? Gosh! SPARK 2 go edition……………I dnt have much to say, It just the matter of Fonts, the device is asking me to root my phone. any help please, if you have ideal of rooting phones. I bought mine two days ago and the mouth piece has stopped functioning today except I use earpiece. I brought spark 2 and no boom player, video player and other normal app. why? You can check the phones availability on Online stores in Uganda or local phone vendors in your area. The fact that this device runs on Android Go edition makes me love it the more. The specs are slightly better than the first one. And the facial recognition technology on this is a plus. great device, bigger view with a facial recognition isn’t a bad idea for an upgrade. Its a nice phone but I think they can do better, especially with the camera. I think they will launch a TECNO Spark 2 pro to supplement this phone.